Raising funds for lasting change in the community. 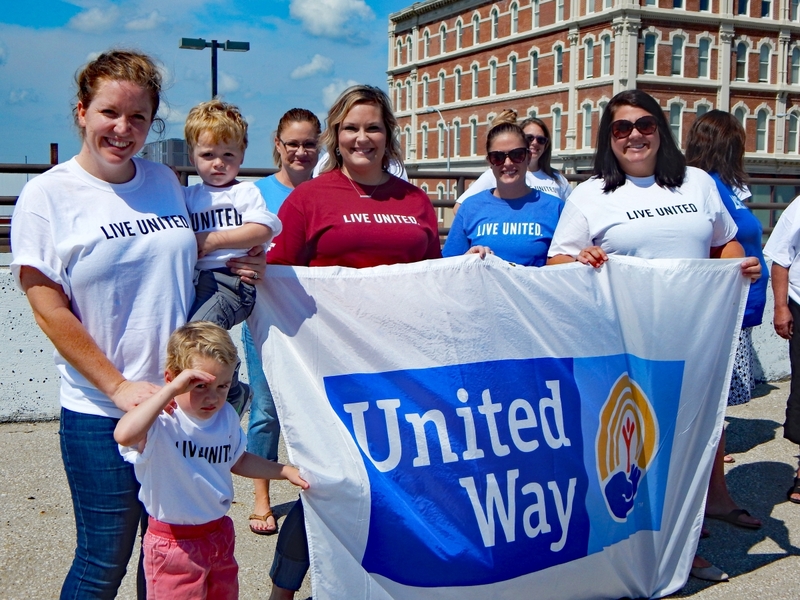 Individuals, businesses, and foundations financially support lasting change in the areas of education, health, and financial stability in our community by giving to the United Way Campaign. 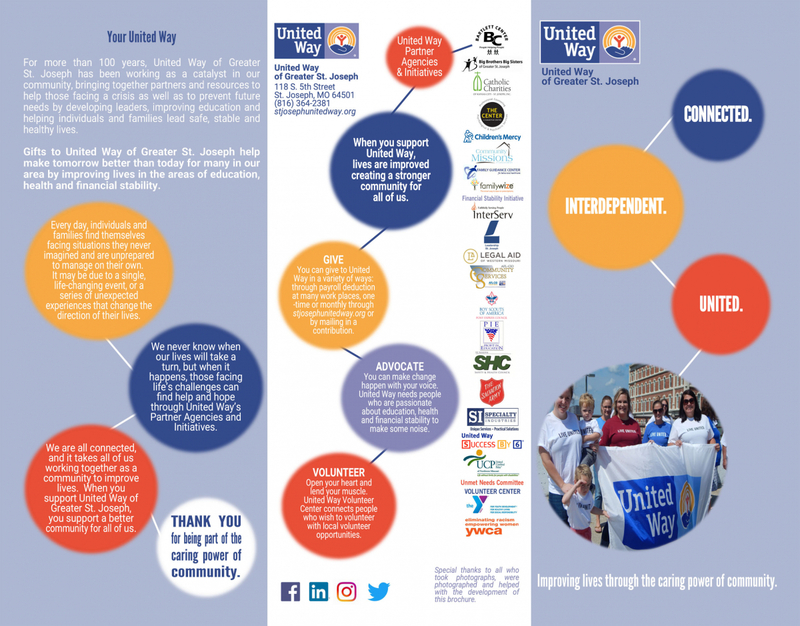 Campaign donors allow United Way of Greater St. Joseph to impact lives by supporting 17 Partner Agencies and by operating seven Initiatives/Programs. Thanks to the generosity of hard-working volunteers and wise operational practices, nearly 92 cents of every dollar contributed to United Way of Greater St. Joseph goes into programs that impact people in Northwest Missouri and Northeast Kansas. 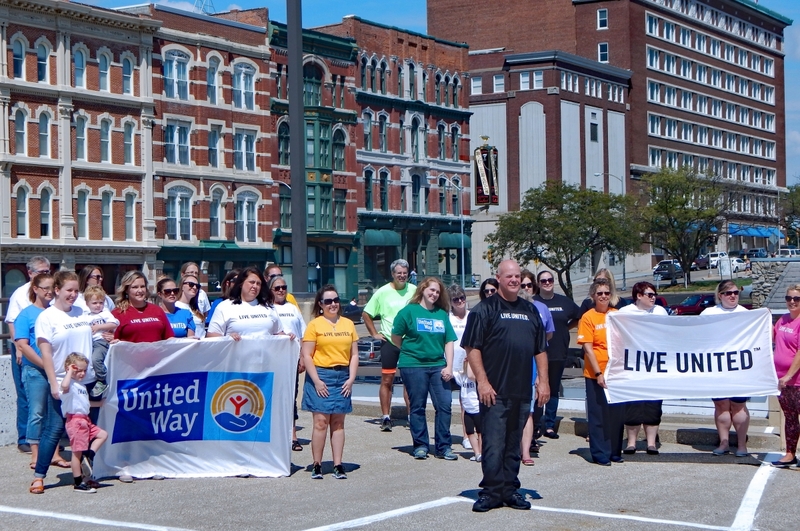 The United Way Campaign is a fundraising tradition carried out by hundreds of volunteers each fall. You are invited to give to the United Way Campaign.